With thousands of vehicles to choose from, OSV will offer you the most stress-free, consultative solution in the UK. Our website will be unavailable from Friday 8th – Monday 11th March. 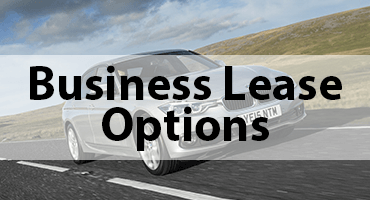 We can offer your company a huge range of business leasing options for any company size, budget and requirements. We deal with a huge range of funders who can provide Business Contract Hire, Hire Purchase, Finance Lease and Contract Purchase. 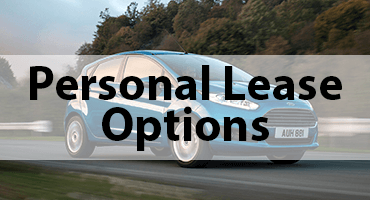 OSV has a huge range of personal lease options for any situation – whether you’re looking to buy the car at the end with a PCP or just want to hand it back, we can help. We have great relationships with a huge range of funders to give you the best chance at getting finance. 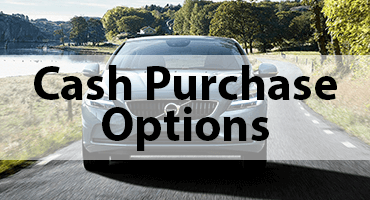 If you’re not interested in leasing a car, we also offer a cash purchase option at discounted costs due to our brilliant relationships with a range of dealerships. We can offer up to 35% in some cases so give us a call for a quote today to find out our current discounts. Are you often baffled by car leasing jargon? Or fed up of being let down by vehicle lease and supply companies? Then you have come to the right place. Our friendly team here at OSV are trained to guide you through every step of your UK car leasing or purchasing process and ready to answer any questions you have along the way. OSV are the UKs best independent vehicle supplier, car leasing broker and car leasing sales professionals, providing every funding method imaginable. Trading since 1997, we have the experience to provide our customers with the highest level of service and are proud to be members of the British Vehicle Rental and Leasing Association.